Since its inception in 1933 as a department of Turkey’s Ministry of National Defense, Turkish Airlines has served its purpose as the flag carrier of Turkey. 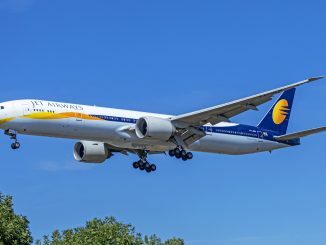 With a fleet expansion program underway beginning in 2004, the airline built up its stock of both Airbus and Boeing aircraft, eventually going on to over 50 Airbus A330 aircraft in both the -200 and -300 variants. 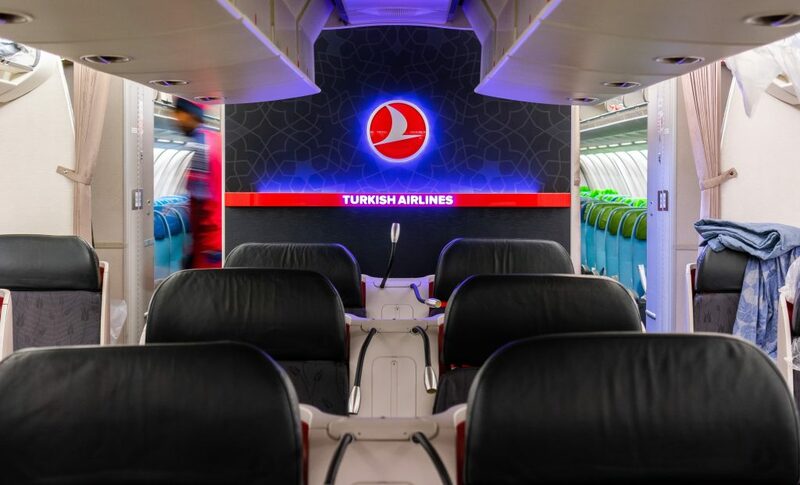 The aircraft has settled in nicely with Turkish’s growth strategy, allowing it to serve medium to long-haul routes in an efficient manner. 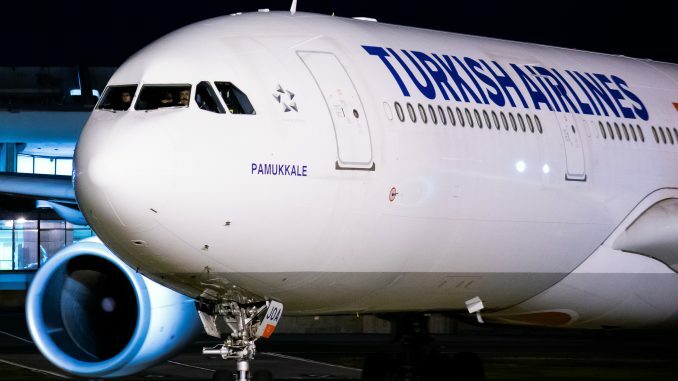 AirlineGeeks recently had the opportunity to step onboard one of the airline’s A330-300 aircraft at Washington Dulles International Airport to provide a glimpse into one of the key pieces of Turkish’s growth strategy. 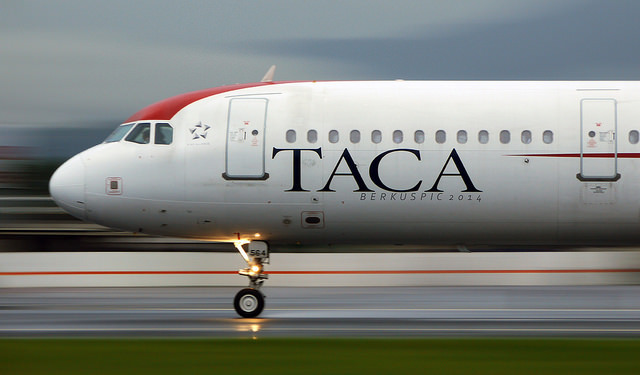 The aircraft on the ground at the time, TC-JOA, joined Turkish Airlines approximately four years ago. 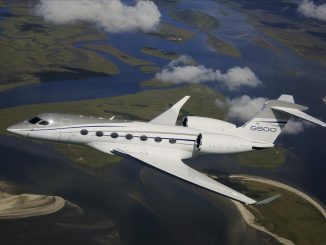 Since then, it has flown across the globe to cities including Washington D.C.; Kiev, Ukraine; Milan, Italy and Dubai, U.A.E. 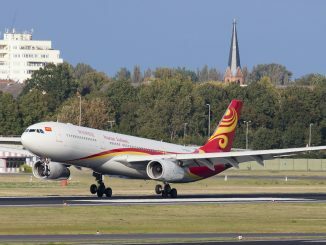 The current A330-300 fleet for Turkish is still quite new, with an average age of under 5 years old, according to planespotters.net. 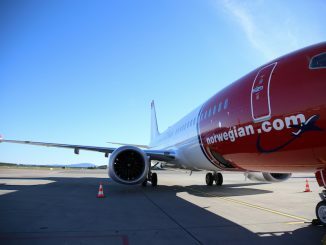 The oldest aircraft in the fleet was delivered in 2010 while the youngest was delivered just last year. 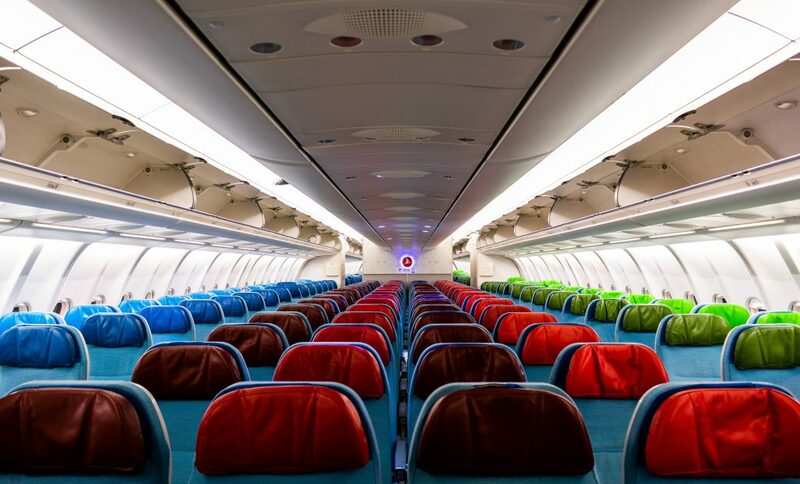 Turkish’s A330-300 all feature 289-seats in a two-class configuration consisting of economy class and business class as the airline does not feature premium economy nor first class cabins on any of its aircraft. 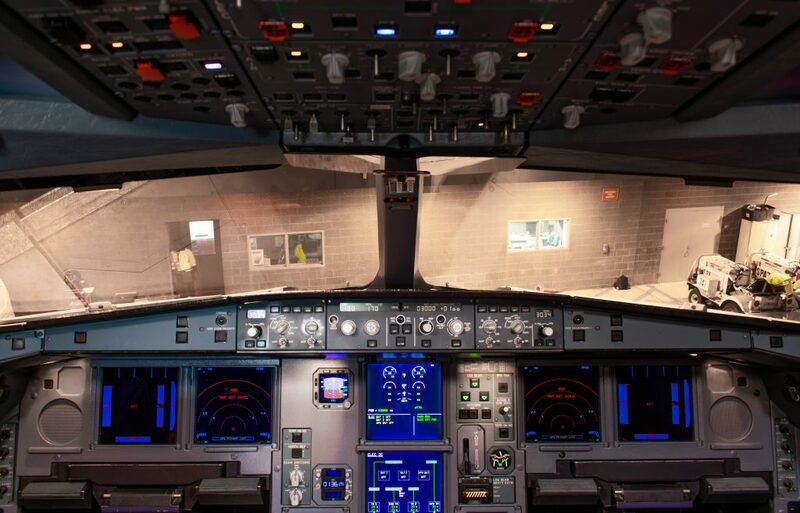 We began our tour in the business end of the A330, the cockpit. Airbus aircraft from the A318 to the A380 are nearly identical, with the A330 being no exception. Typically, the main difference is the size and the number of engines on the display and throttle quadrant. Turkish’s A330-300s are powered by 2 Rolls Royce Trent 700 engines. 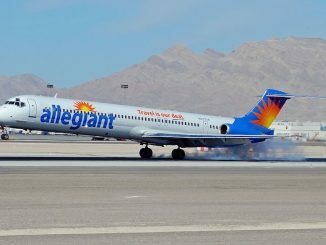 The business class cabin on this aircraft consists of 28 seats in a 2-2-2 configuration. 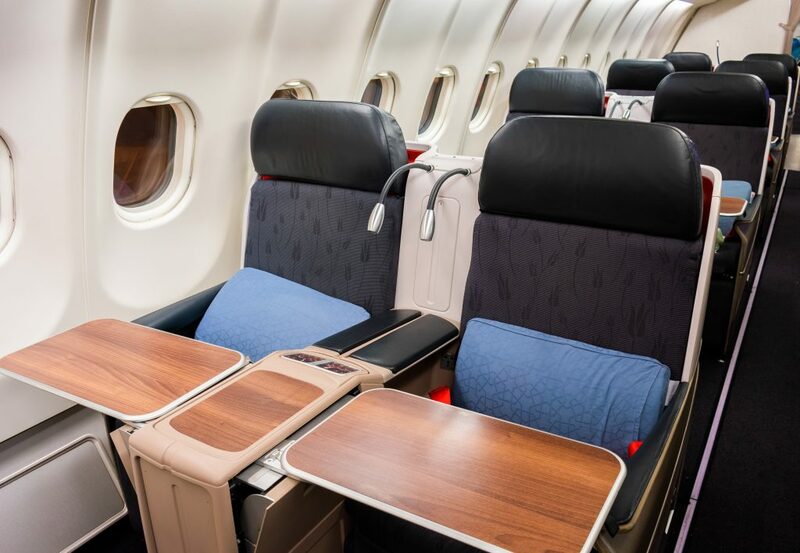 The cabin appears to be very modern in its design, featuring black seats but also interesting finishes such as wood laminate style tray tables and center consoles. 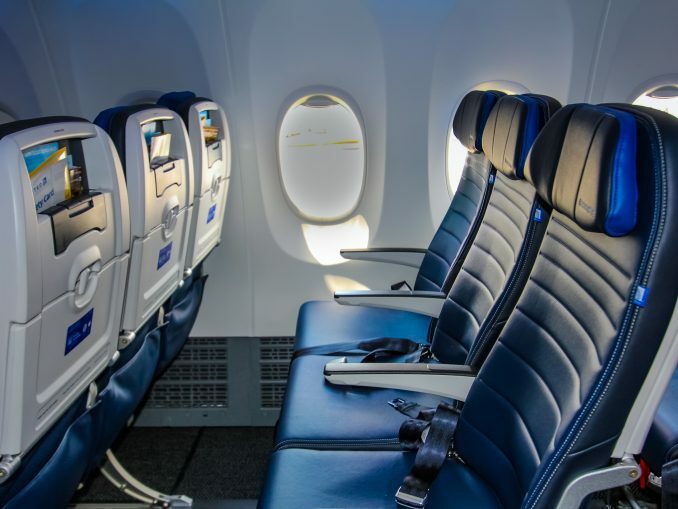 At each seat, you’ll find a personal reading light, pillow and blanket, tethered remote for the in-flight entertainment, headphones, 110v AC power outlet, USB charging port and amenity kit. 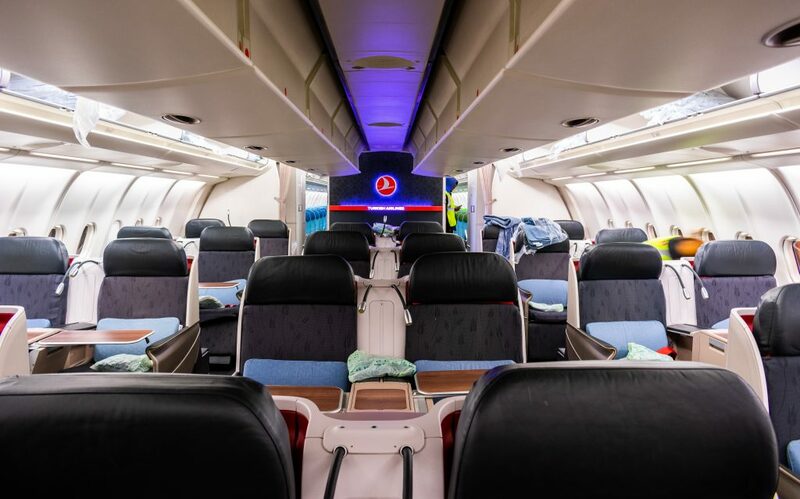 For one of Turkish’s largest aircraft, behind the Boeing 777-300ER and Airbus A340-300, the cabin is quite small and only occupies 5 rows. The seats are paired couple seats which can recline to be fully flat, although do not feature direct aisle access for window seat passengers. 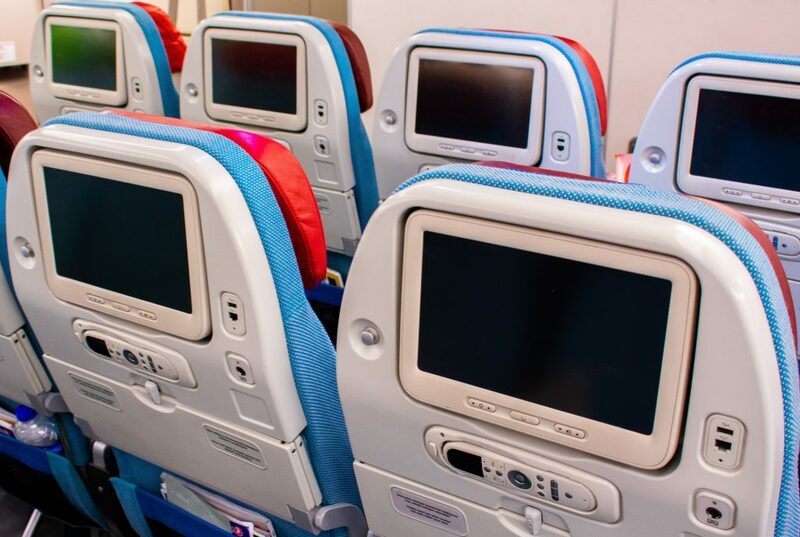 As for in-flight entertainment, the screens are located on the seatback in front of you, but are not high definition and are fully-immovable. The large screens, however, are touchscreens and can be controlled either via touch or the tethered remotes at every seat. The seats in business class feature 61-inches of pitch and 21-inches of width, according to SeatGuru, only 3-4 inches wider than seats in economy. The design of the seats allows for storage space in the seatback in front of you and the footrest area. Regular business travelers typically rave about the quality of food offered since Turkish Airlines long-haul flights feature an onboard chef to prepare meals for business class passengers. 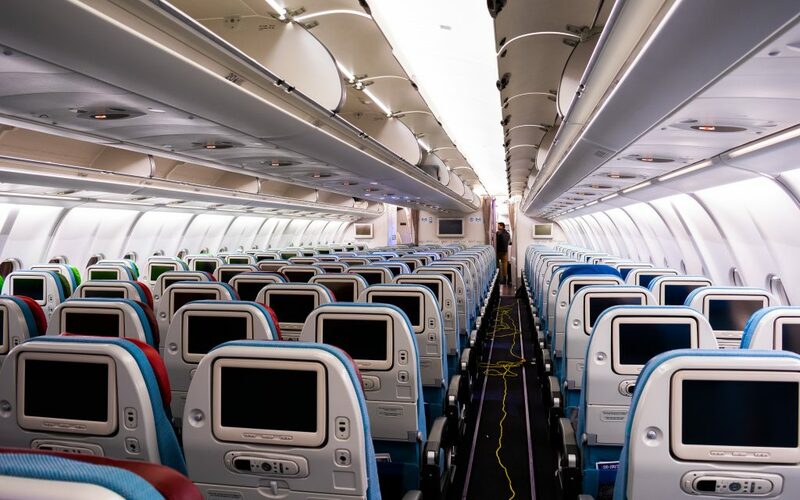 Moving back in the aircraft, the economy cabin features 261 seats, which are mostly laid out in a 2-4-2 configuration. Toward the back of the aircraft, however, the layout shifts to a 2-3-2 arrangement given the reduced available space. 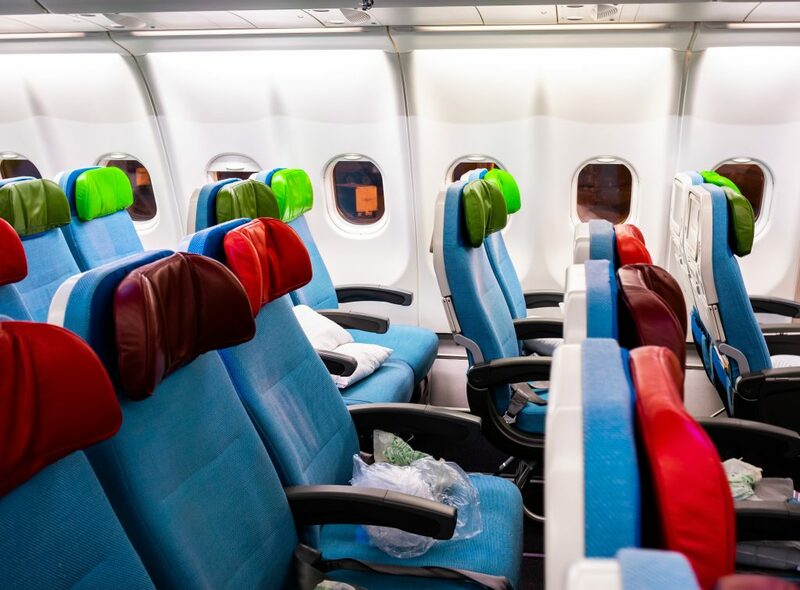 The colorful cabin is a change from the black seats found in business class, as the color combination changes with nearly every seat. Seats in this cabin feature pitch’s ranging from 31-33 inches, depending on the seat location and 17-18 inches of width. 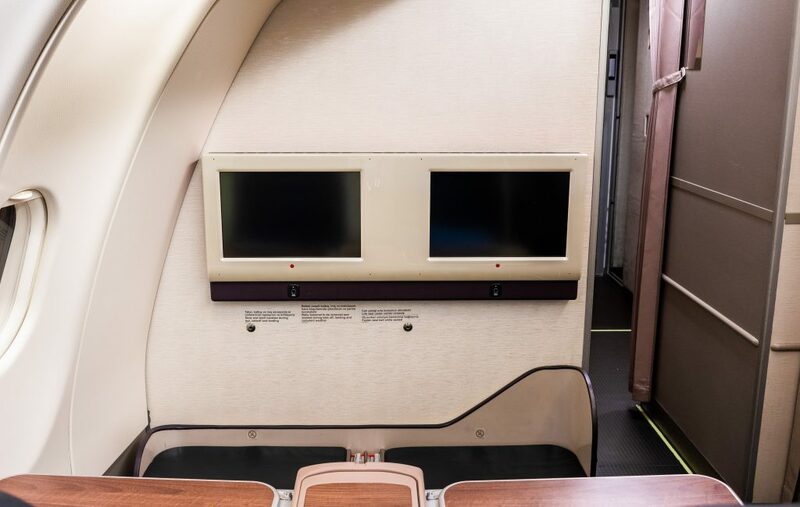 The seats come with an adjustable headrest, pillow and blanket, headphones, a 110ac V power outlet, USB charging port, coat hangar, tethered remote and a standard sized in-flight entertainment touchscreen. 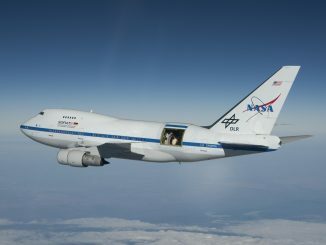 The tray tables are also folded, allowing one to have it half open for drinks or fully open for a meal or laptop use. 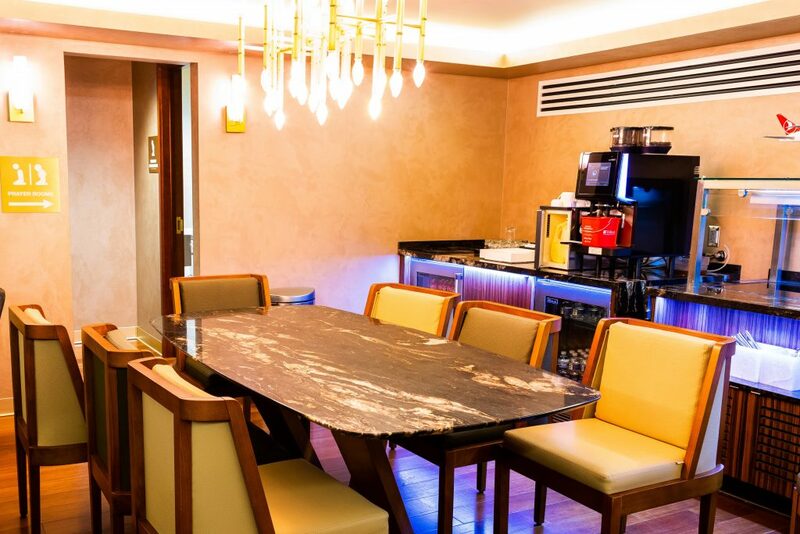 For premium class or elite travelers routing from Washington to Istanbul and beyond, the airline also provides access to its lounge at the airport. 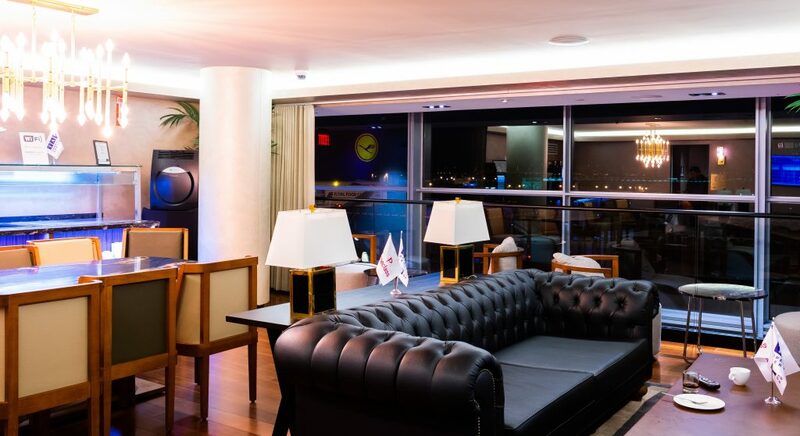 Turkish is one of seven airlines that operate a lounge at the airport, along with Etihad, Virgin Atlantic, British Airways and Air France, as well as fellow Star Alliance members United Airlines and Lufthansa. 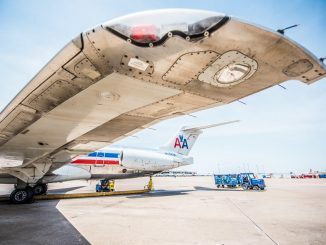 However, the airline operates an even more exclusive lounge, catering solely to Turkish government officials, the airline’s top travelers and other VIPs flying through Dulles Airport. 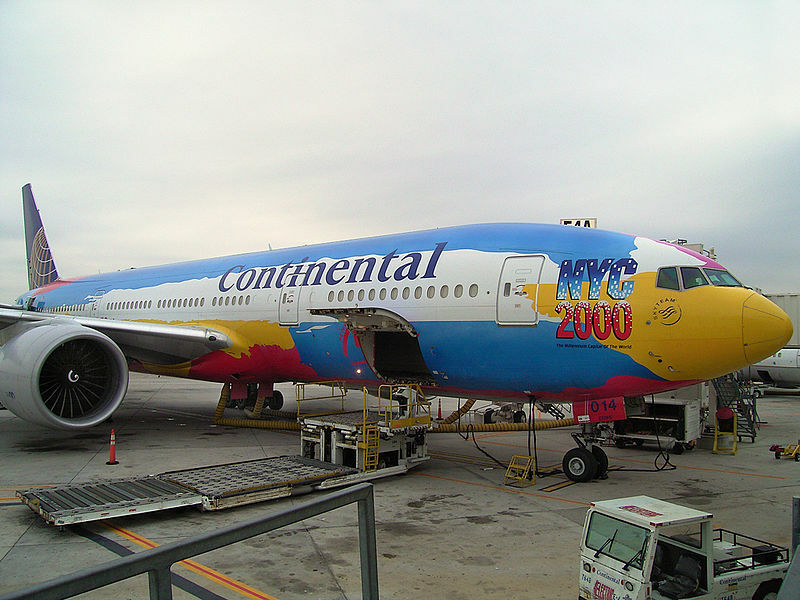 AirlineGeeks was able to get an exclusive look at this exclusive lounge. 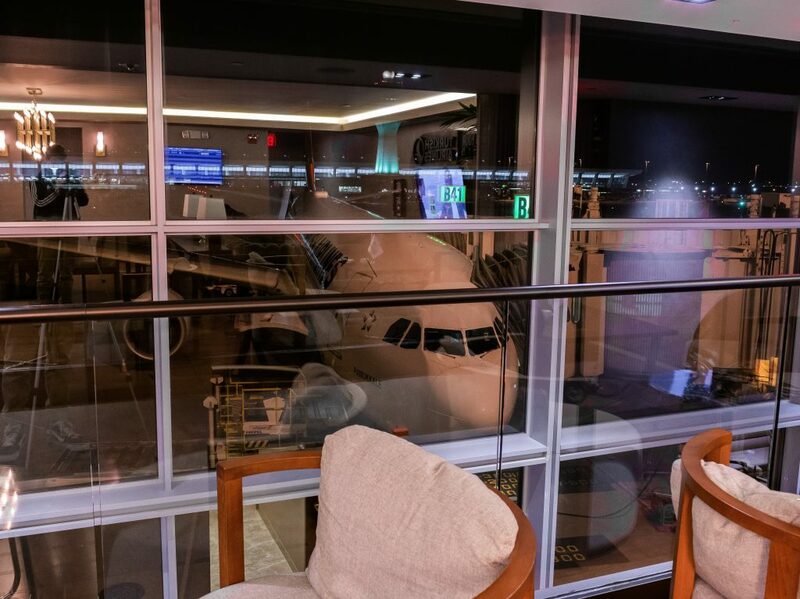 Located directly adjacent to Turkish’s gate, the lounge also features great views of the aircraft and terminal ramp, with great views of Dulles Airport’s iconic terminal building and air traffic control tower as well. While the regular Turkish Airlines lounge at Dulles Airport is open to premium cabin passengers, Star Alliance Gold members and Priority Pass members, this lounge is largely off-limits to the traveling public. 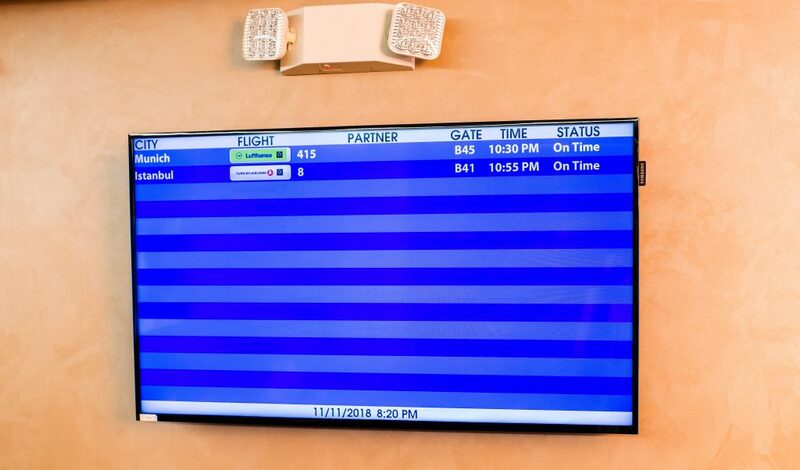 Unless you dedicate the rest of your flying career to Turkish Airlines to achieve their top status or become a member of the Turkish government, you likely won’t be visiting this lounge before your flight to Istanbul on Turkish Airlines. 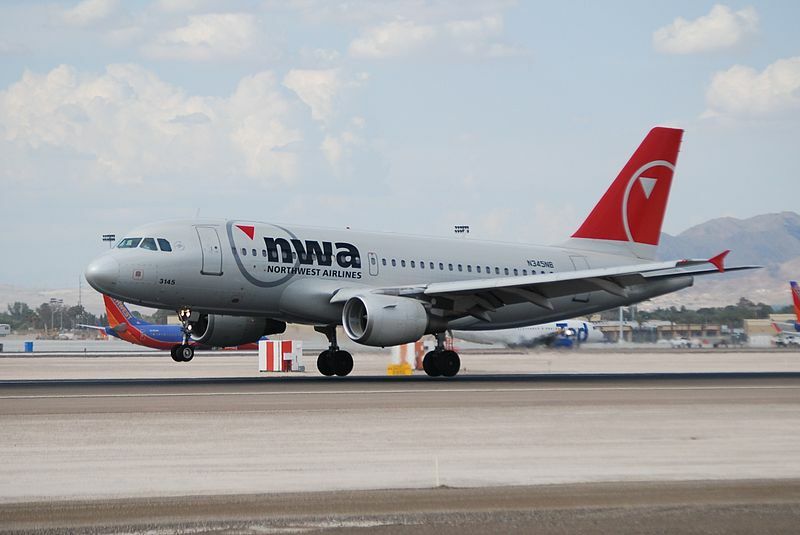 With the airline slowly transitioning to its new home at Istanbul Airport, coupled with serving over 300 destinations in 119 countries, its no surprise that this aircraft has been seen many places across the globe. 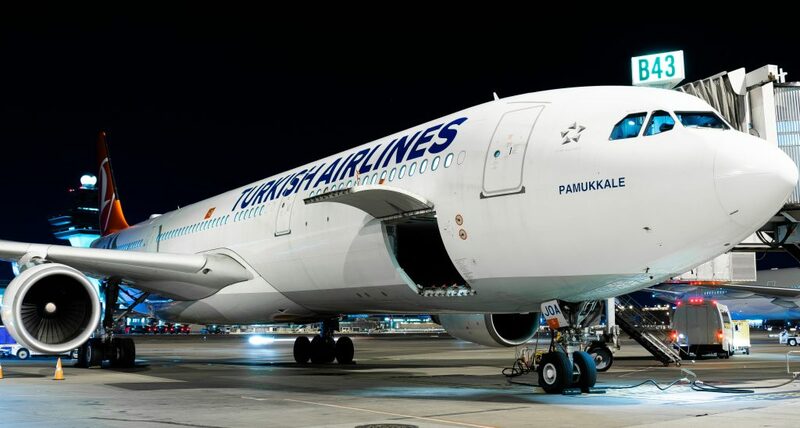 Even with some headwinds recently driven by geopolitical issues, Turkish Airlines hopes that it can continue leveraging aircraft like the Airbus A330 to grow its network for years to come.